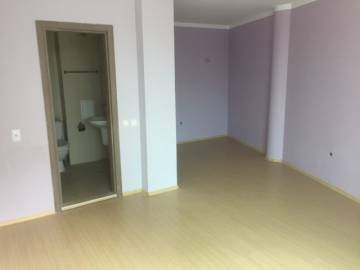 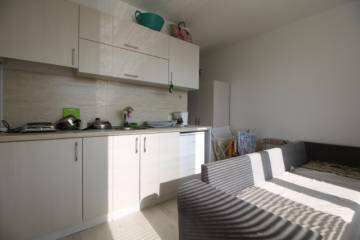 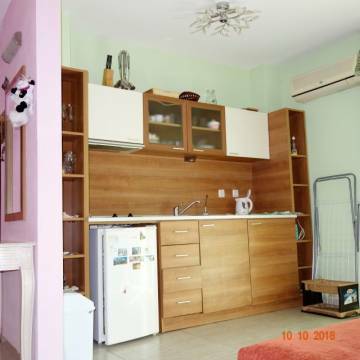 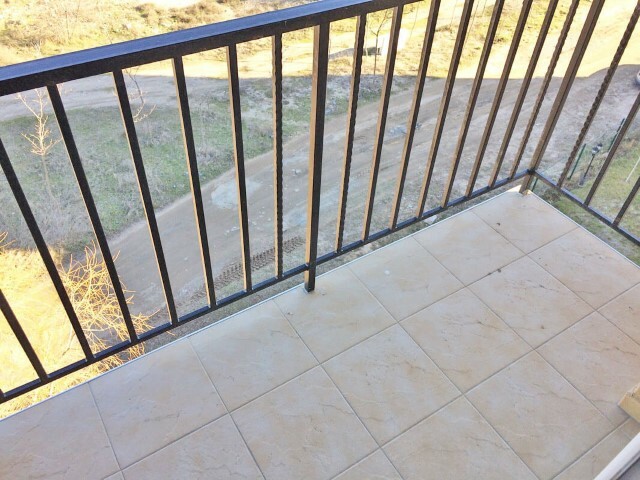 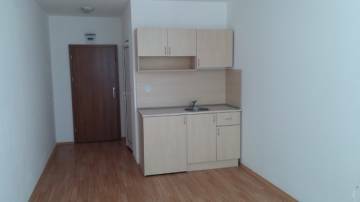 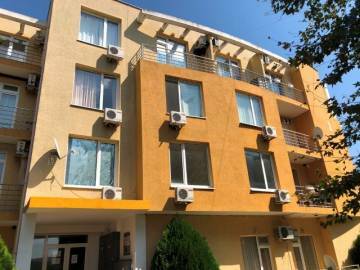 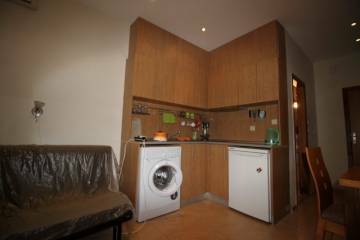 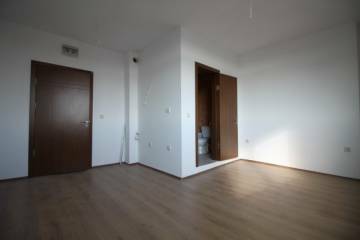 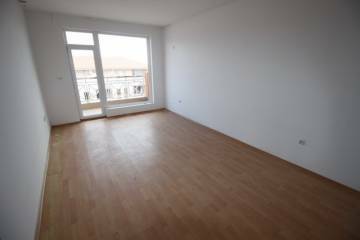 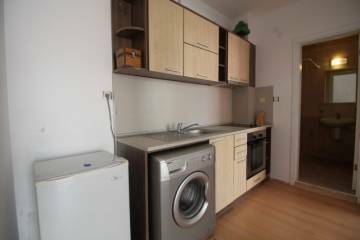 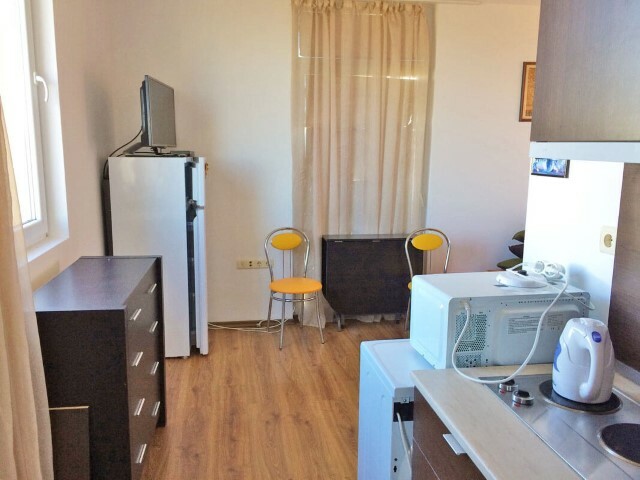 Description: We offer for sale a fully furnished one-bedroom apartment in a new Sunny View South complex. 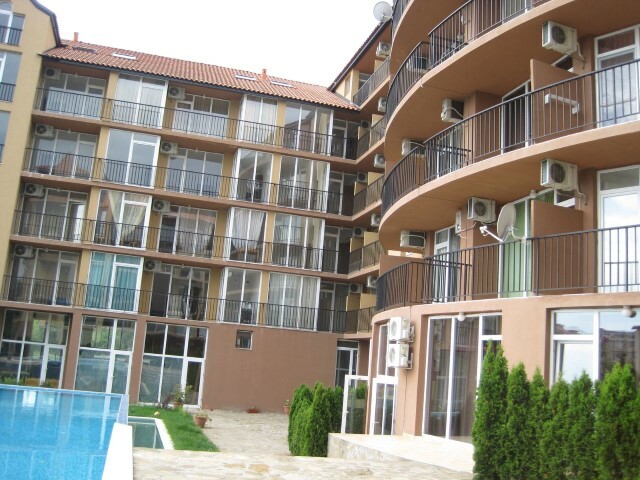 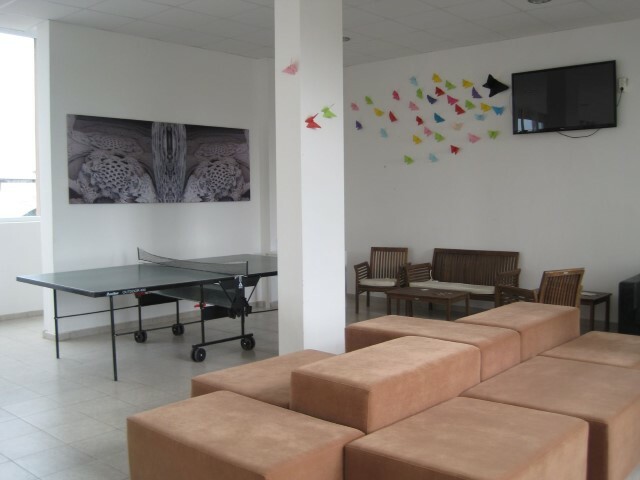 The apartment is situated on the fourth residential floor in five-storey residential building. 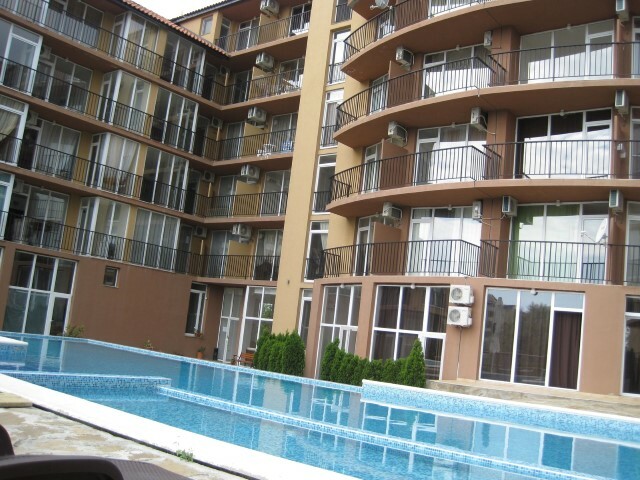 The apartment has a total area of 51,57 sq.m and a built-up area of 40,10 sq.m, with east exposure, pool view and view of neighboring buildings. 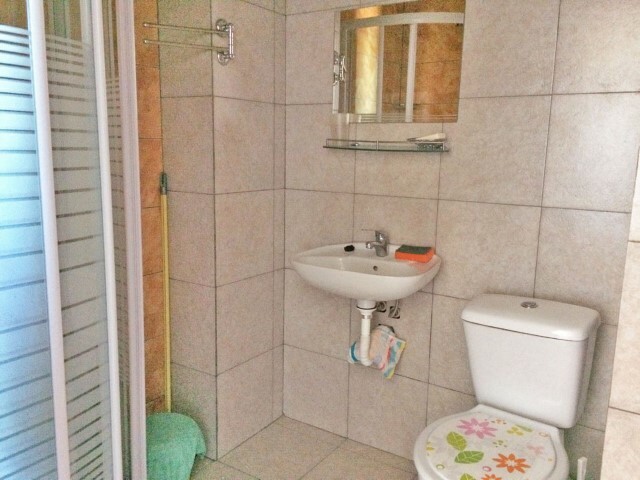 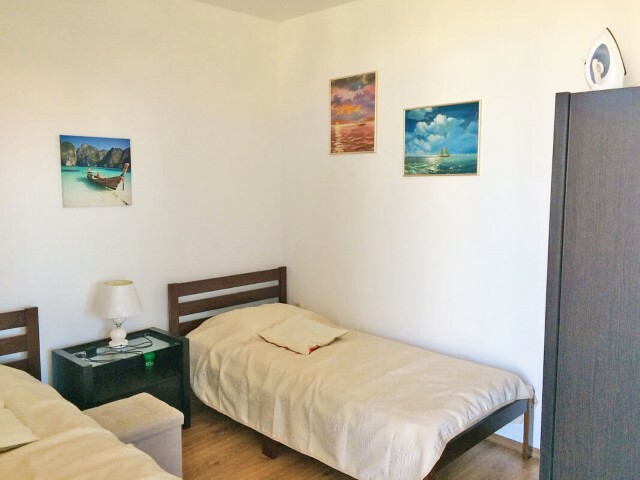 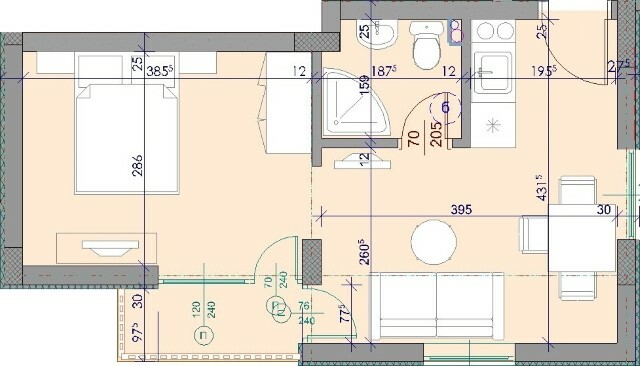 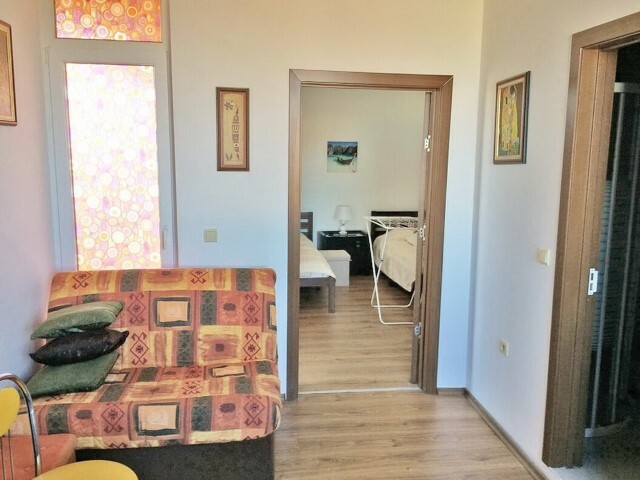 The apartment consist of living room with kitchenette and dining area, bedroom, shower room with toilet and terrace with access from both rooms. 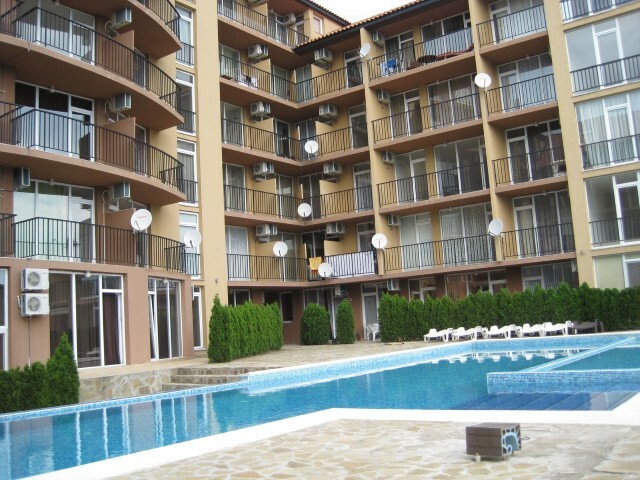 Sunny View South is a modern holiday apartment complex, which is located about 700 meters away from Cacao Beach. 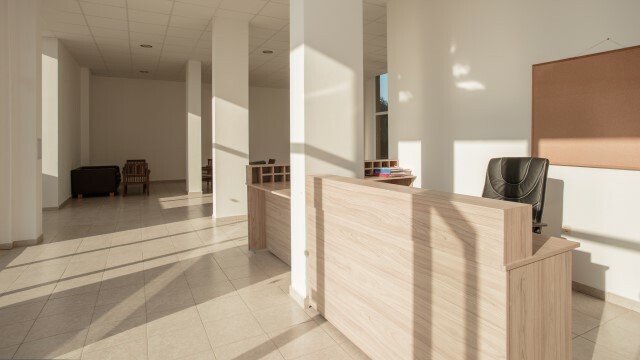 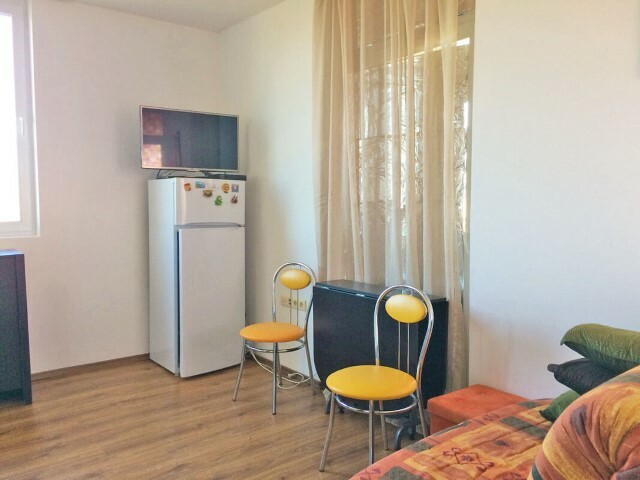 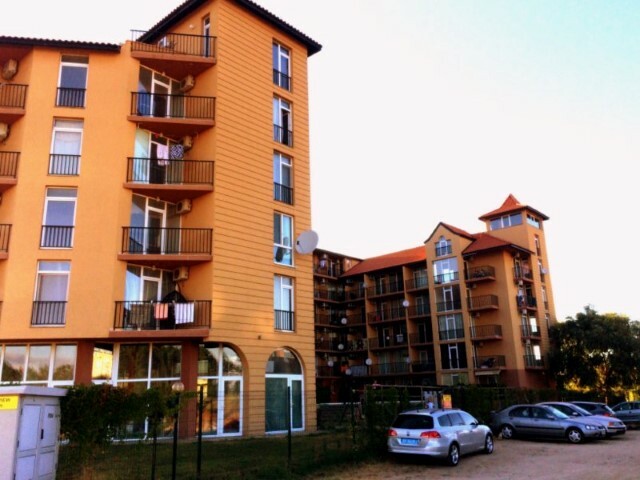 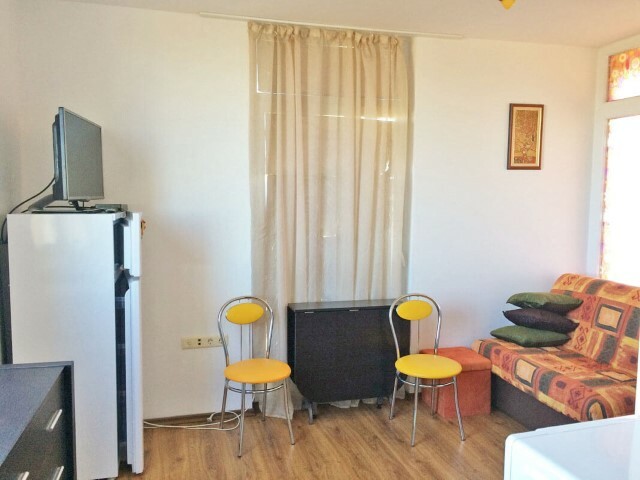 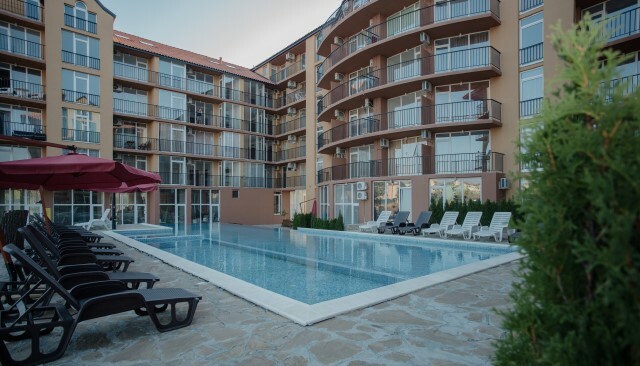 Its position provides quick access to the center of Sunny Beach, where are placed the best shops, restaurants, cafes and nightclubs in the resort. 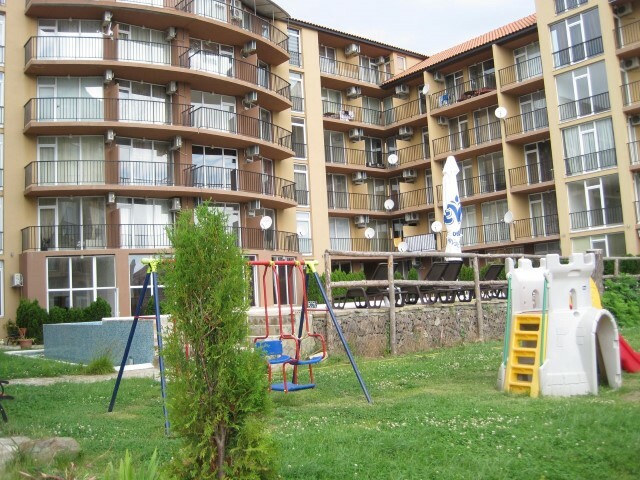 Near the complex is also situated the Old Town of Nessebar with its cultural and historic monuments. 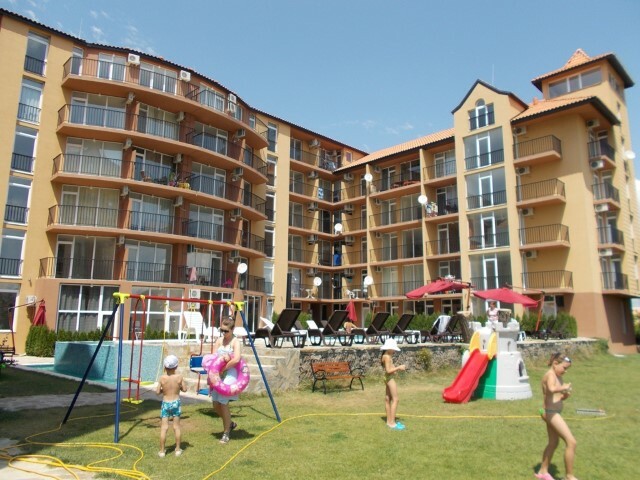 The area is suitable for swimming and a variety of water sports, as well as for SPA treatments. 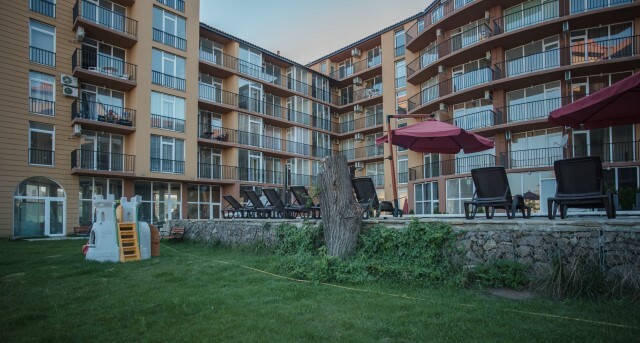 Sunny View South complex has an eastern disposition and offers a total of 108 apartments located on six floors, in a building with an elevator and parking area. 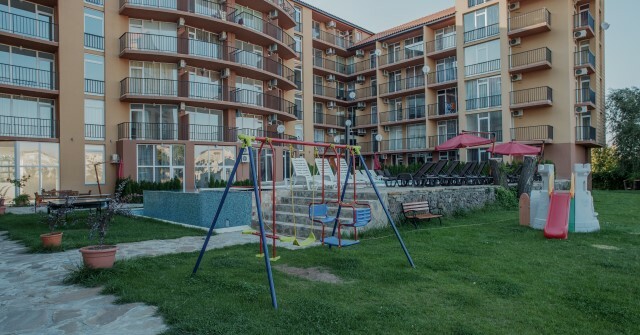 The complex has many extras that shall make the stay enjoyable. 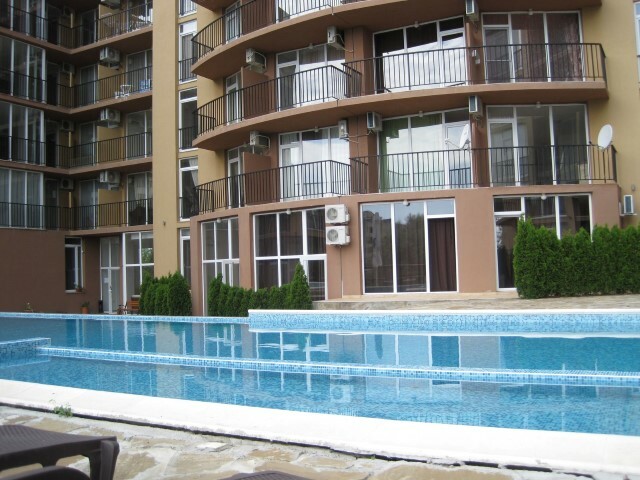 The owners of the apartments and their guests can use the optional extras offered in complex Sunny View Central. 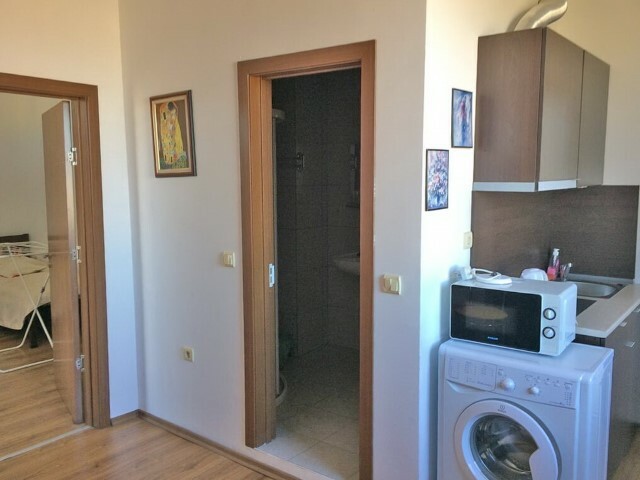 Annual maintenance fee is 6 EUR/sq.m. 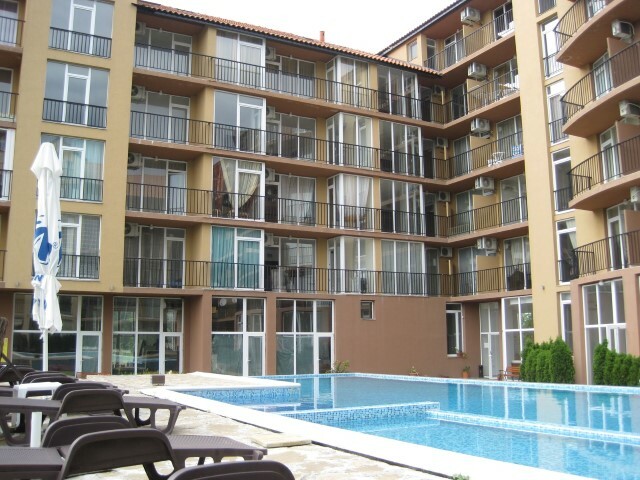 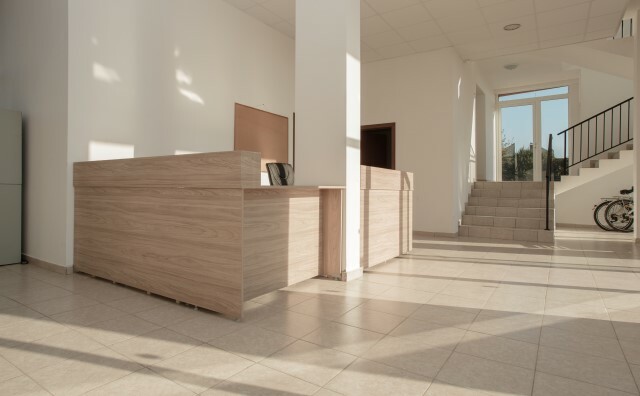 High quality, luxury building with excellent materials.